Sylatech uses 3D printing to produce sample metal prototype parts for its customers, allowing them to test their designs without having to invest in tooling ahead of investment casting. This yields significant time and cost savings as fewer tooling modifications are necessary. Our investment cast rapid prototyping capability enables the creation of 3-dimensional parts through an additive, layer-by-layer build process. Due to the way the material is added by a precise computer guided applicator, the technique is often referred to as 3D printing. Working with STL or SLC models we can deliver a physical metal investment cast prototype part to our customers within 5 days. This affords designers and engineers the ability to have actual components to test and validate their design fit. Our 3D prototyping capabilities, coupled with our investment casting process, delivers high accuracy castings with ultra-fine detail and smooth surface finish. Rapid prototype components can also be CNC machined as required. Call today to discuss your rapid prototyping requirements and benefit from the expert professional advice of our foundry engineers. Traditionally, design engineers would not be able to thoroughly test the functionality of their designs without going down the route of investing in tooling for investment casting. 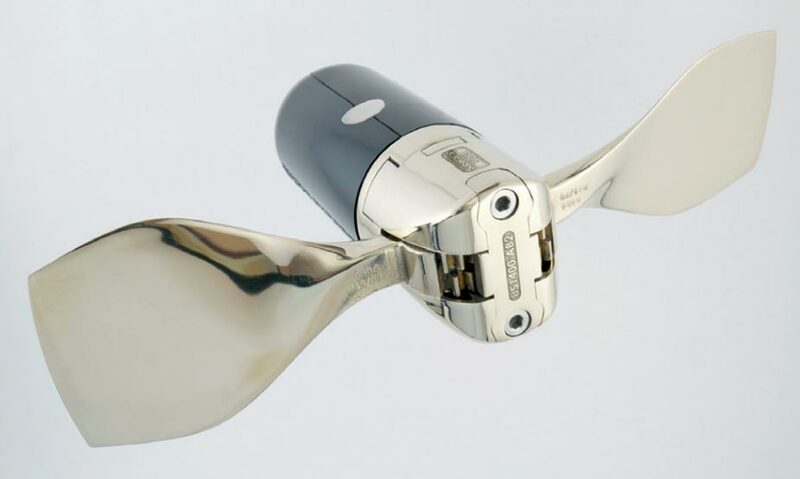 This tooling process typically will take some 3-4 weeks to complete and Sylatech customers typically incur a cost of between £2,000 to £4,000 per tool. About 30% of the tools would require alteration due to customer design modifications. This could cost the customer anywhere between £500 – £900. 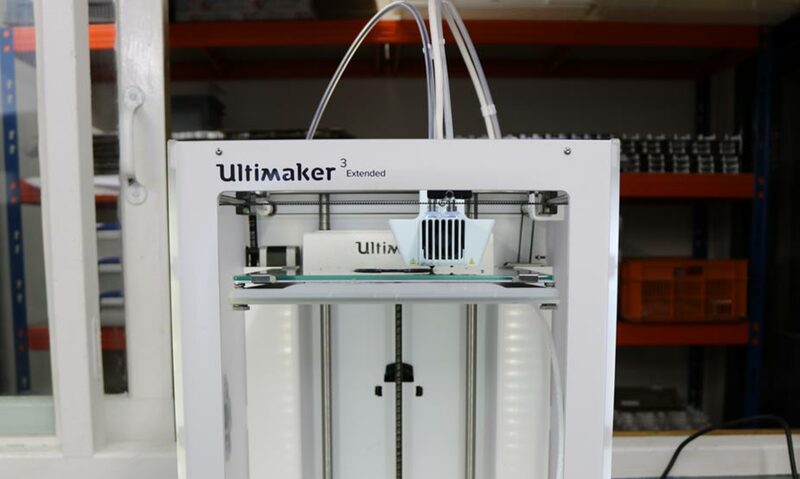 With the Ultimaker, Sylatech can offer its customers a cost-effective rapid prototyping solution. Whereas the tooling process would take about 3-4 weeks to complete, a 3D print can be undertaken within a matter of hours. The 3D printing process is popular with Sylatech’s customers due to the flexibility that it affords in the product design lifecycle. Thanks to 3D printing, engineers can now have their designs transformed into a metal part within a number of days. Accelerated placement of tooling orders. Reduced level of tooling modifications. Flexibility in the product design lifecycle. By 3D printing prototypes, customers have seen the requirement for tool modifications fall to less than 5%. Customers have an accelerated placement of tooling orders for production and a reduced level of tooling modifications. Note: 3D printing can typically avoid the need for undertaking tool modifications i.e. in this case £1,500 could have been saved. Once the customer is ready to produce a production volume, investing in tooling is still necessary. 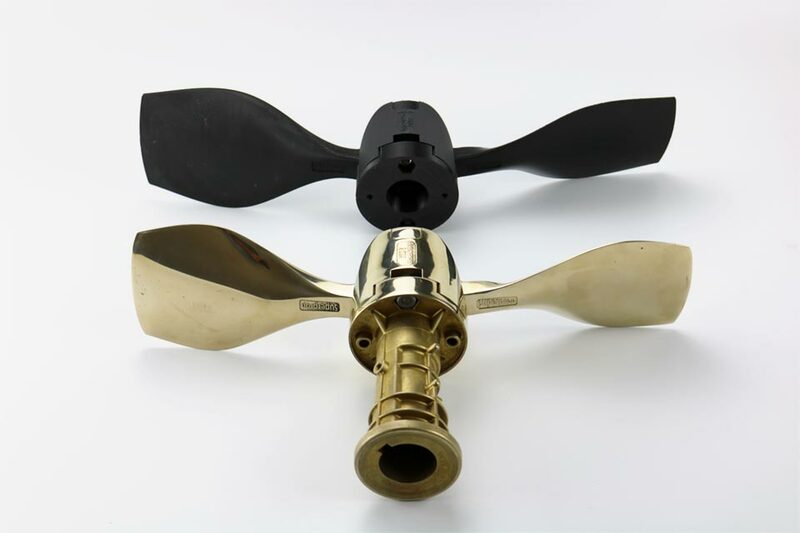 Traditionally, it would take 4 weeks of development time to complete a project such as this yacht propeller. If changes in the design required tool modifications, this would come at a cost of around £1,500. With 3D printing, designs can be tested before investing in tooling, which shrinks the percentage of required tool modifications from 30% to below 5%. Using 3D printing, Sylatech saw an acceleration in the placement of tooling orders from its clients. Please contact our Investment Casting team to discuss how we can meet your requirements. +44 (0) 1751 432 355 or via email, engineer@sylatech.com.